TAMPA, Fla., Sept. 13, 2018 /PRNewswire/ — The Florida Refrigeration and Air Conditioning Contractors Association (FRACCA) and a statewide coalition of mechanical, electrical and plumbing contractors, the MEP Coalition for Fair Competition, today asked Attorney General Pam Bondi to investigate the business practices of Florida Power & Light (FPL). Specifically, the groups claim that FPL is misappropriating regulated public assets to enter private for-profit markets. FRACCA originally filed a complaint with the state’s Public Service Commission (PSC) on April 18, 2018 to prevent FPL from subsidizing Jupiter-Tequesta A/C through FPL Energy Services. Currently, Jupiter-Tequesta A/C is marketing itself as an FPL Energy Services company and is utilizing FPL’s name and logo in all of its advertisements. FPL is also subsidizing Jupiter-Tequesta A/C in other ways such as recruiting employees, transferring incoming calls directly to the for-profit subsidiary, marketing their services in utility customer invoices and sharing a myriad of infrastructure and other ratepayer funded resources. NextEra Energy, FPL, FPL Energy Services and Jupiter-Tequesta A/C all share officers and directors. In addition, FPL has admitted to collecting pricing data and customer information from independent contractors participating in rebate programs. Due to the PSC’s inaction, FRACCA and the MEP Coalition for Fair Competition sent another letter today seeking clarification of FPL’s positions and providing supplemental information to the PSC for consideration. They are also asking the Attorney General’s Antitrust Division to intervene and to initiate an investigation. A group of air conditioning contractors is protesting Florida Power & Light’s expansion into the home services business. The new alliance, MEP Coalition for Fair Competition, includes business owners from Southwest Florida who accuse FPL of “predatory practices” by leveraging assets from its state-regulated power business to move into unregulated services like air conditioning. The coalition wants the state Public Service Commission, which regulates FPL electric rates, and the Legislature to intervene and protect their interests. Officials from FPL did not respond Wednesday to a request for comment. The utility, Florida’s largest that serves 10 million people across half the state, operates FPL Energy Services, an unregulated subsidiary that offers energy-related products and services like surge protection, water heater and plumbing protection and backup generators. The coalition contends that as the nation’s third-largest electric company, FPL can improperly access customer data, infrastructure and market power to dominate smaller businesses in air conditioning and other services. Organizers of the coalition — MEP is an acronym for mechanical, electrical and plumbing — include the Manasota Air Conditioning Contractors Association, whose members are from Sarasota, Manatee and Charlotte counties. Others are the South Florida Air Conditioning Contractors Association, the Southwest Florida Air Conditioning Contractors Association and the Florida Refrigeration and Air Conditioning Contractors Association. PETERSBURG, Fla. – A state-wide small business alliance called the MEP Coalition for Fair Competition launched today to oppose Florida Power & Light’s (FPL) predatory practices. Specifically, the coalition stated that the company is using its public resources for private gain in the home services market including air conditioning, heating, plumbing and electrical services. 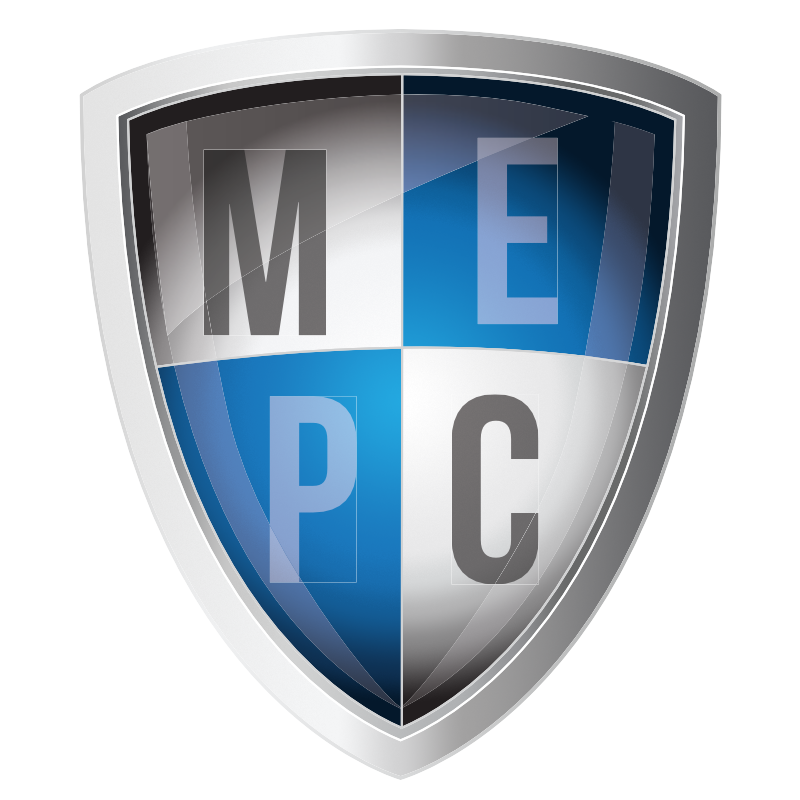 MEP is an acronym for mechanical, electrical and plumbing contractors. Coalition organizers include the South Florida Air Conditioning Contractors Association (SFACA), the Southwest Florida Air Conditioning Contractors Association (SWACCA), the Manasota Air Conditioning Contractors Association (MACCA) and the Florida Refrigeration and Air Conditioning Contractors Association (FRACCA). FPL is leveraging assets from their regulated ratepayer funded utility monopoly to expand into new for-profit businesses. They aggressively entered the air conditioning, electrical & plumbing services and contracting business using a subsidiary called FPL Energy Services. Jupiter-Tequesta Air Conditioning, Plumbing & Heating is now promoting themselves as an FPL Energy Services Company. In addition, their website features a photo of a Jupiter-Tequesta co-branded truck and FPL Energy Services Home Solutions branded truck. The company claims to now serve 30,000 customers from Lucie to Broward County. Left unchallenged, the coalition contends that FPL will continue their expansion into home services improperly using extensive customer data, infrastructure and market power to decimate local businesses and dominate their markets. They say FPL is unfairly using ratepayer funded resources from their regulated utility to force their way into new revenue streams and higher profits. They argue that the company’s goal is to leverage the its market power, aggressively recruit their employees, use predatory pricing to steal their customers and put them out of business. As evidence of this unfair competition, the coalition points to a precedent that recently occurred when Baltimore Gas & Electric’s (BGE) entered the HVAC market as BGE Home. In that case, about 30 percent of locally owned and operated heating, air conditioning, plumbing and electrical service companies were forced out of business due to BGE’s unfair business practices. We are heating and air conditioning, electrical and plumbing service professionals from locally owned and operated small businesses as well as neighbors and members of your community who are concerned about Florida Power & Light’s (FPL) predatory practices. Specifically, FPL is using public resources to enter the HVAC market as FPL Energy Services. This subsidization of a private entity by a public utility will put many small companies out of business. We are not opposed to competition – just unfair competition by a ratepayer-funded monopoly. Together, we will fight FPL’s use of their name and logo, public resources and economies of scale to give them a competitive advantage in this market. For information, please visit us at www.mepcoalition.org.